For the third year, this international festival of hybrid creation is in Barcelona, from November 6 to 11, in both La Caldera French Institute and the Fàbrica Moritz. 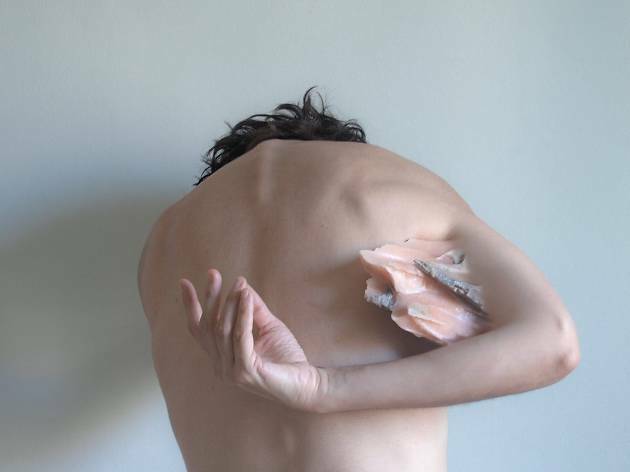 You'll find a series of hybrid artistic creations that revolve around the body, and mixing with other disciplines such as dance, music, cabaret, magic, virtual reality and performance for what's defined as phenomena, unusual and even uncomfortable experiences. 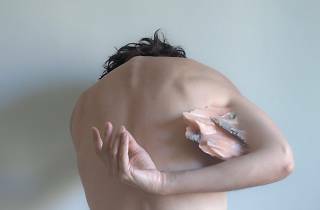 This year's edition starts with a creative lab about 'the Iberian body', directed by Asturian performer Rodrigo Cuevas, on from Nov 6 to 10 at La Caldera (you've got to sign up in advance by writing to info@fenomens.net). Friday, Nov 10 from 8pm it's on in along with a selection of short films from the Festival du Nouveau Cinéma (Canada) and a live dance and interactivity show from K.Danse (France). Saturday 11 in the Fàbrica Mortiz starting at 8pm you can see installations and performances from Spin Off Danza (Spain), Alan Gaudillère (France) and María M. Cabeza de Vaca (Spain). At 8.30pm it's live shows from French artist Marianne Masson, followed by cabaret from Rodrigo Cuevas at 9.30pm, and music from Modgeist with interactive visuals from Visual Act (France).